sailor Anna Tunnicliffe won the Olympic gold medal in Beijing Tuesday by the tightest of margins, finishing first in overall points in the Laser Radial after failing to win a race during the eight-day series, according to a recent press release. Tunnicliffe entered the 10-boat, light air medal race in first, but turned back at the start for an individual recall. The outcome looked grim, but after recovering from her setback she was back in the running for silver around the first lap. Still, by the bottom mark, Tunnicliffe was in ninth out of 10 boats. By the next mark, she had shot up to third place, and the crowd went wild as she finished the final race in second, making her the first female sailor to secure the sailing gold medal since 1988. 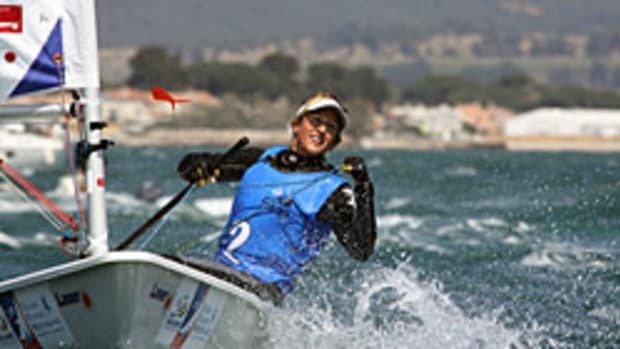 Her coach, Luther Carpenter, said Tunnicliffe is his first sailor to win gold. 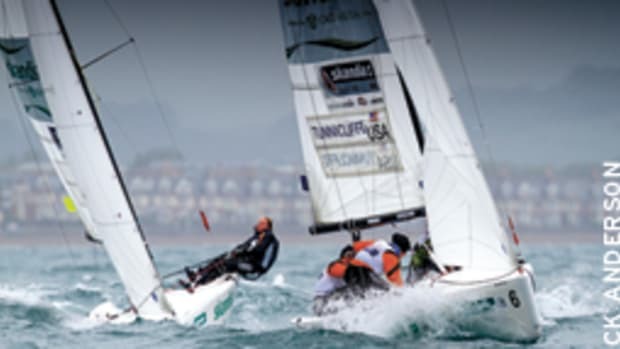 Taking the silver in the Finn class by finishing in fifth place was U.S. sailor Zach Railey who, according to reports, sailed a consistent regatta and never fell below second place. He said he plans to come back in 2012 and do it all over again.